When was the last time you had a time off? When was the last time you had a break and spent the weekends away from the city? Well, if you think it’s been a long time already since that good-old vacation then I understand it’s now time to book a flight elsewhere at www.dialaflight.com ; get away from the city and spend some time unwinding. I felt lucky enough that few weeks after I arrived home from my 11-days trip in some of the countries in Southeast Asia I was able to spend some time somewhere else to relax and just spend my weekend alone and hassle-free. You know, travelling feels tiring sometimes that’s why I often not called my travels as laid-back vacations; and which I believed everyone deserves a time off. A time off from work, stress and anything that makes us weary. And that solo weekend I spent in Coron, that is indeed a time off! One of the important things that makes a vacation a vacation is the hotel or any type of accommodation you’ll be staying at. Well, it doesn’t have to be a hotel or a hotel rated as five star (5-star) but as long as you feel at home, feel comfortable, safe about the place and if you feel happy and satisfied with the service then I suppose that makes a good vacation already. 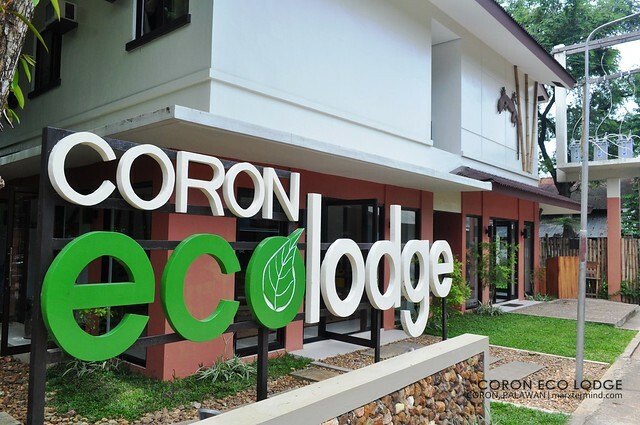 Well that statement will be testified by my recent vacation in Coron wherein I stayed in Coron Ecolodge. 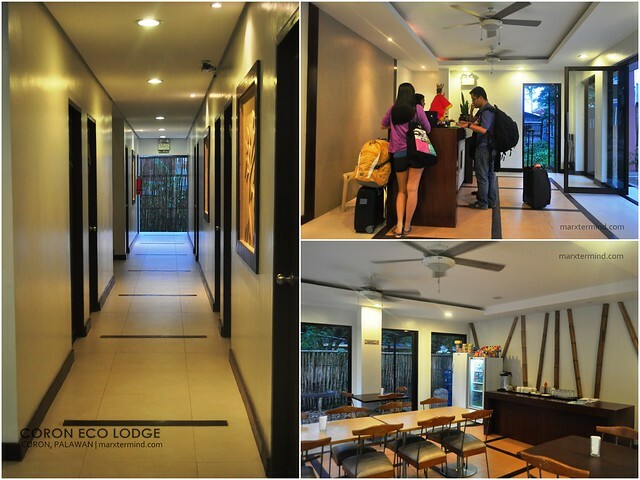 Coron Ecolodge is a new two-storey hotel found in the quaint little town of Coron. 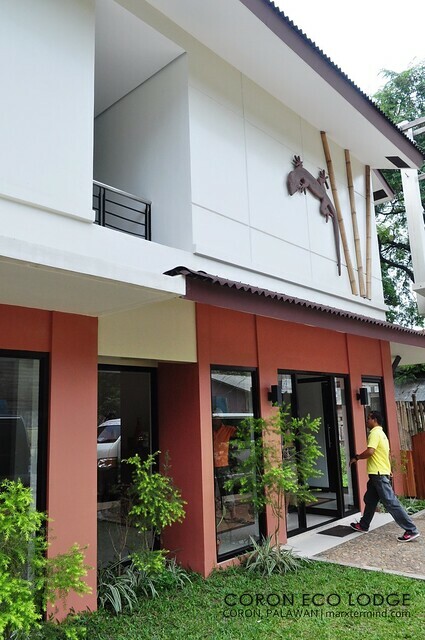 It is located along Calle Real which is very accessible from the central town, as well as from the different tourist spots in the town. 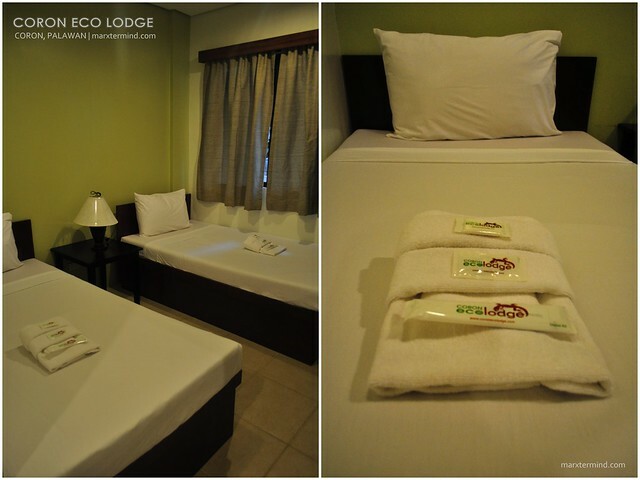 The hotel-lodge has 22 rooms which each room has air-condition unit, two single beds, hot and cold shower bathroom and cable ready TV. For room rates and reservation, you may contact the hotel through their website or contact numbers I provided below. Well since I’m alone, I’ve got all the beds for my entire vacation. Certainly, it was a wonderful solo travel experience in Coron. I was so happy that once in awhile I can able to experience such laid back during my travels. Well in my part, there’s no itinerary to make, no hassle, no travel buddies to look after to and above all no time to chase; I can go in my own time. 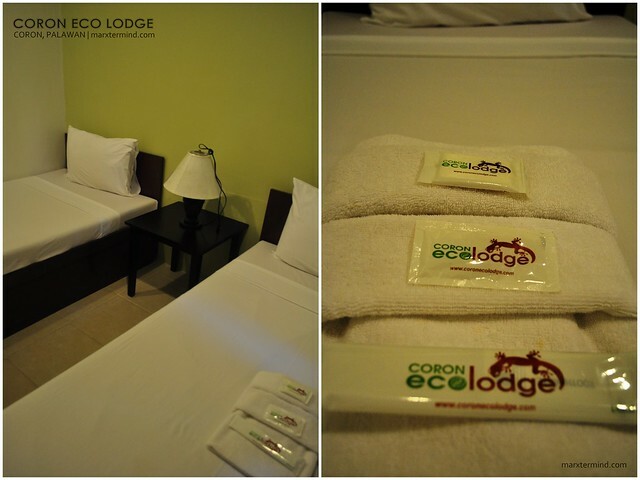 Coron Eco Lodge is indeed a great choice to stay when in Coron. 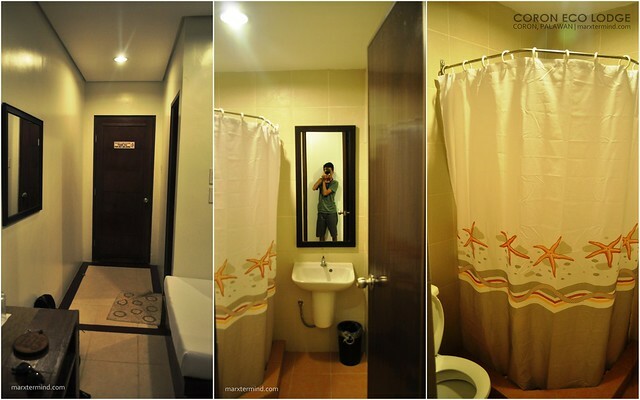 Certainly, the stay alone will give you and your buddies a really pleasant time off. 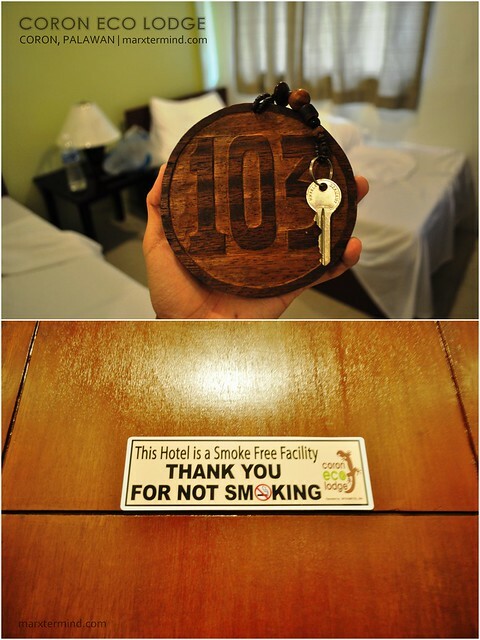 True to that I believe I can call this resort a traveler’s home in Coron. P.S. 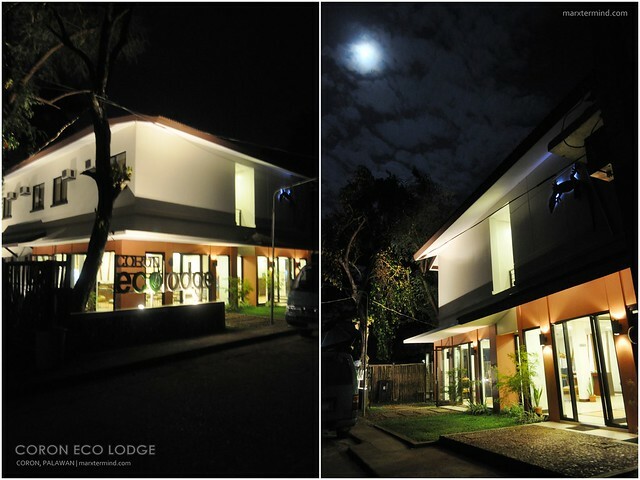 It’s safe in Coron even at night. My friend told me Coron is a zero-crime rate place. @marx – gECKO lodge. Silent "-GE". haha! @carla – sobra kaming naakit ni marx sa coron. Safe kasi e. masarap mag solo trip. kayo na ang every quarter nasa coron. kayo na!